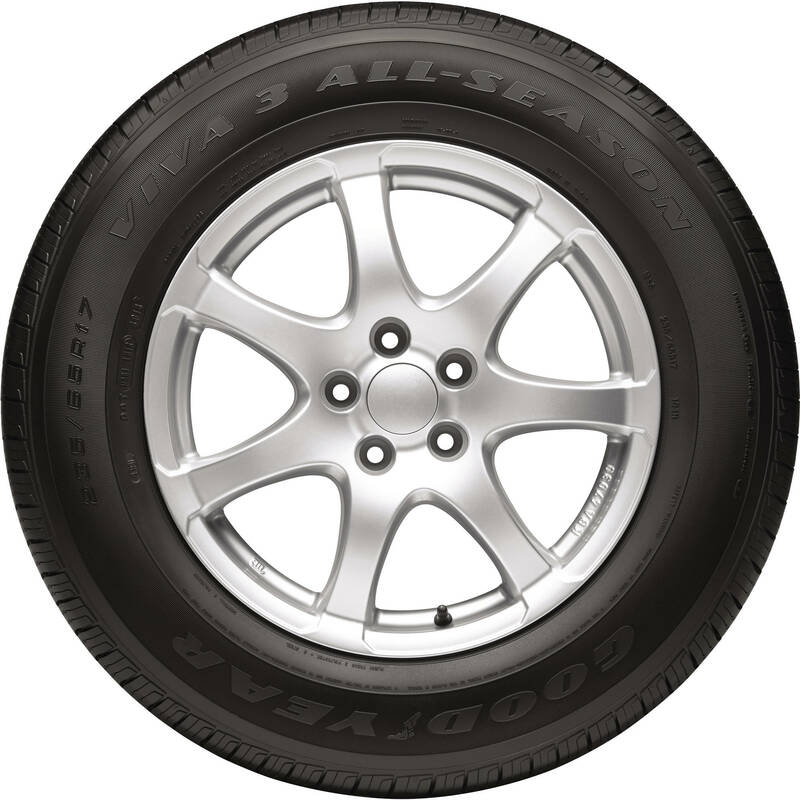 MTX Mobile Tire Service is a company located in Abington, Massachusetts. We come to you so you don’t lose your day dealing with a tire store. Everyone sells tires, but we are changing the way you buy tires. Whether you are from Brockton, Avon, Bridgewater, or another surrounding area. What does it mean to be a mobile tire shop? Well, let us explain. Have you ever purchased new or used tires, visited a local tire shop and ended up wasting half your day waiting on your tires to be installed? Mobile Tire Service brings the traditional tire shop to you. We come to you and install, mount and balance your new or used tires while you are at home or work. Mobile Tire Service provides this while delivering great tires, at unbeatable prices with great service. We guarantee it! © 2017 · MTX Mobile Tires · All Rights Reserved.